Mary E. Gilbert of North Wales, previously of Warrington passed away on Saturday, February 17, 2018 at the Neshaminy Manor. She was 96. Mary was the wife of the late Lawrence Gilbert. Born in Philadelphia, Mary was the daughter of the late Arthur and Mary Mitchell. 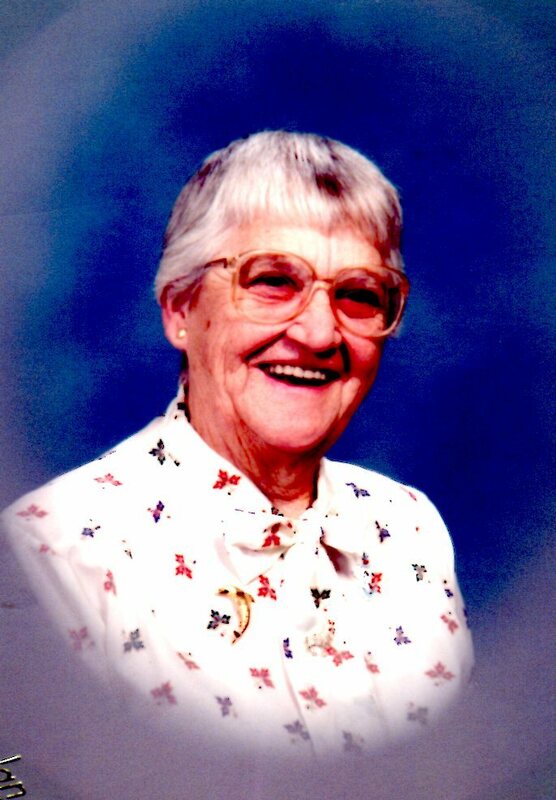 Mary was active for over 20 years with the Warrington Fire Company Ladies Auxiliary and a longtime active member of St. Paul United Methodist Church, Warrington where she was active with the Sunshine Ladies. Mary was employed for many years as a nurse practitioner at Abington Hospital. Mary is survived by a daughter, Ruth Jones (Stephen) and a son Larry. She is also survived by 4 grandchildren, Michael, Michelle, Lawrence and Elizabeth and a great granddaughter, Brianna. Mary’s funeral service will be held 11:00 am Friday, February 23, 2018 at the Shelly Funeral Home, 1460 Easton Road, Warrington where the family will receive friends after 10:00 am until the time of service. Interment will follow in Sunset Memorial Park.